The Control of Substances Hazardous to Health (COSHH) regulations place a duty on employers to manage the use or production of substances in the workplace that have the potential to cause harm to employees and others. This awareness course looks at practical ways to address the key issues, conduct suitable and sufficient risk assessments, and identify practical control measures in relation to the levels of risk posed to individuals within the working environment. Those with responsibility for purchasing or controlling hazardous substances or responsibility for people who use hazardous substances. Using chemicals or other hazardous substances at work can put people’s health at risk, causing diseases including asthma, dermatitis or cancer. 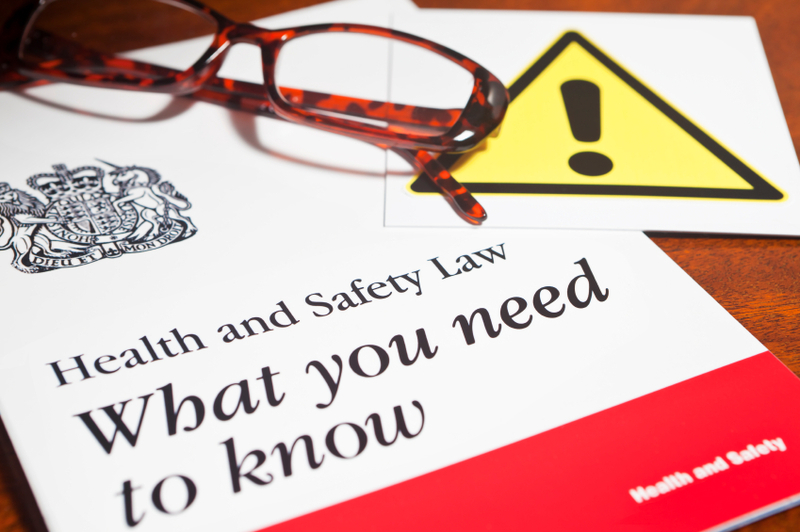 COSHH regulations require employers to control substances that can harm workers health.